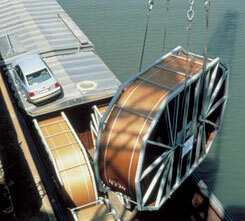 Phoenix is the German-based world leader in conveyor belt technology, with over 100 years experience and numerous world records. The Phoenix line of conveyor belts have been tested and proven to provide the highest level of product performance in conveying applications worldwide. 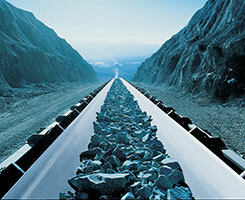 For more information regarding Phoenix conveyor belts please click here.